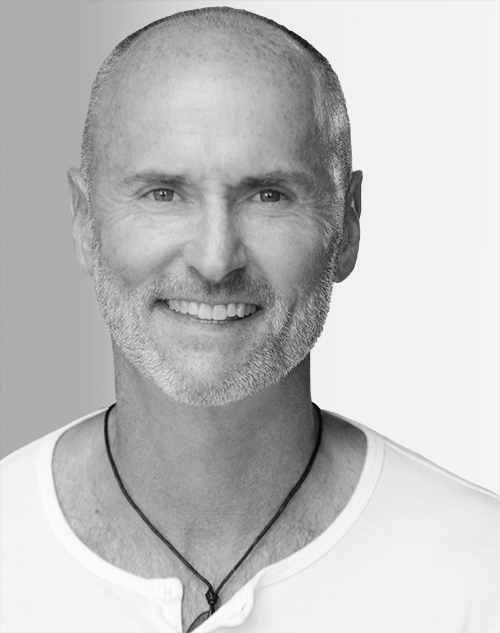 Chip Conley is a leader at the forefront of the sharing economy. At age 26, Conley founded Joie de Vivre Hospitality, America’s second-largest boutique hotel brand. When he sold the company 24 years later, the founders of Airbnb asked Conley to help transform their startup into a hospitality giant. His forthcoming book, “Wisdom@Work: The Making of a Modern Elder,” chronicles his experiences as both mentor and unexpected intern at Airbnb.